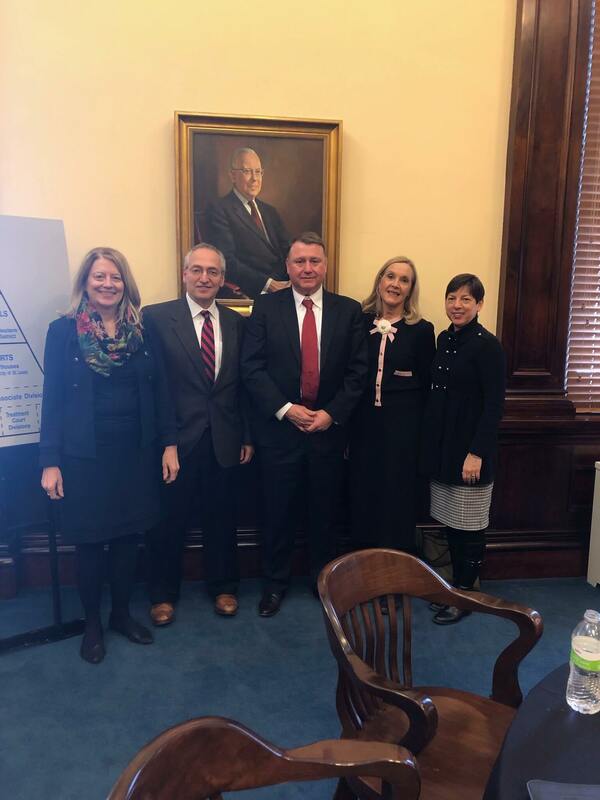 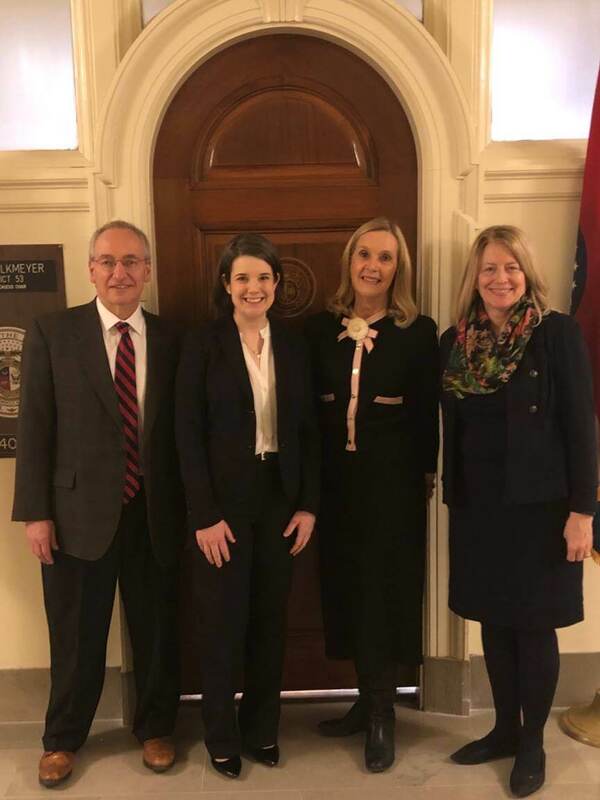 On Wednesday, January 30, 2019, The BAMSL delegation of John Simon, Colleen Vetter, Cynthia Garnholz, and Zoe Linza attended the State of the Judiciary address at the Missouri State Capitol. 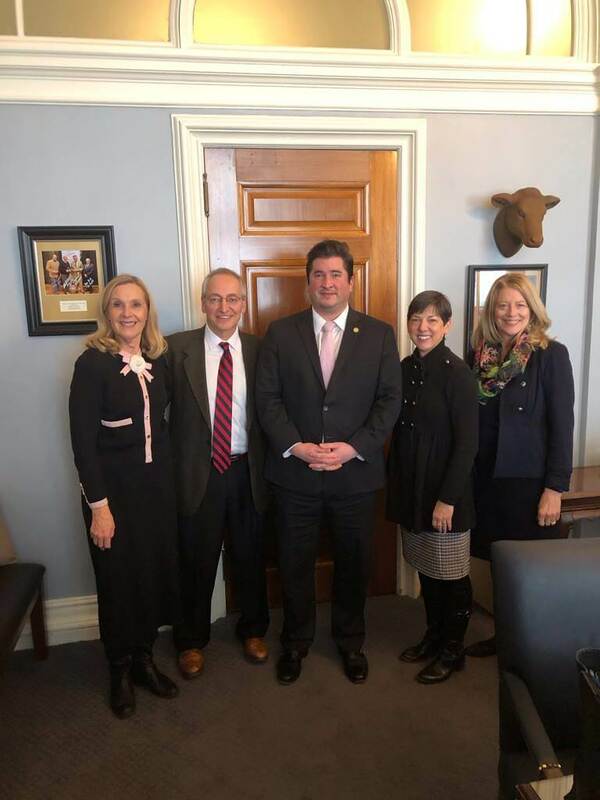 The delegation also visited with Missouri Supreme Court Chief Justice Zel Fischer, the Governor's General Counsel Chris Limbaugh, Missouri Rep. David Gregory, and Missouri Rep. Mary Elizabeth Coleman. 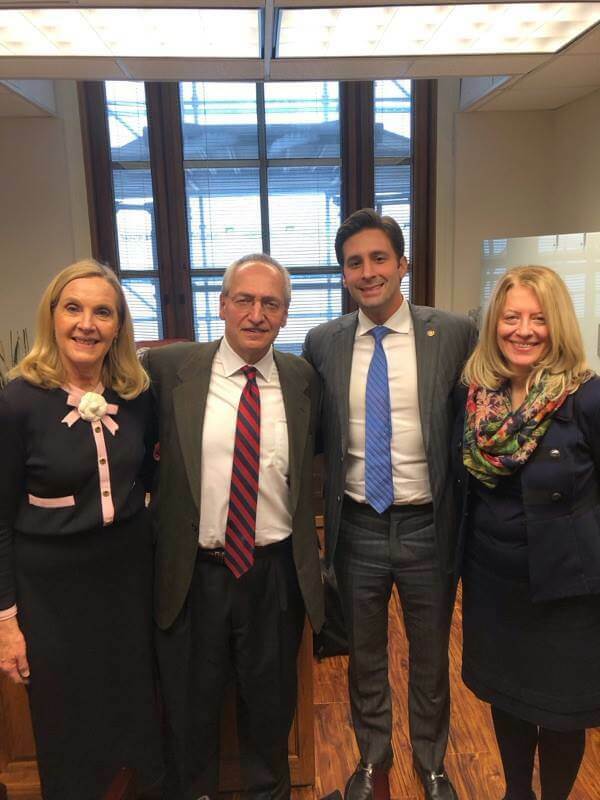 If you missed Chief Justice Fischer's State of the Judiciary address, view the video online.